This gorgeous little boy was such a pleasure to photograph! Jonathan had the most adorable squishy cheeks and he and his family were such a delight to work with. 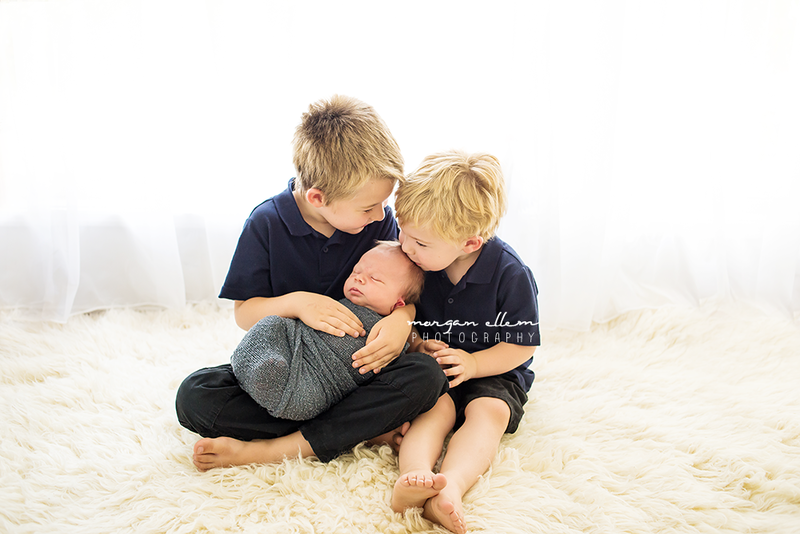 I definitely have a soft spot for baby boys, and even more-so with this little trio of brothers - having three boys myself! Thanks Morgan for an awesome photo shoot. 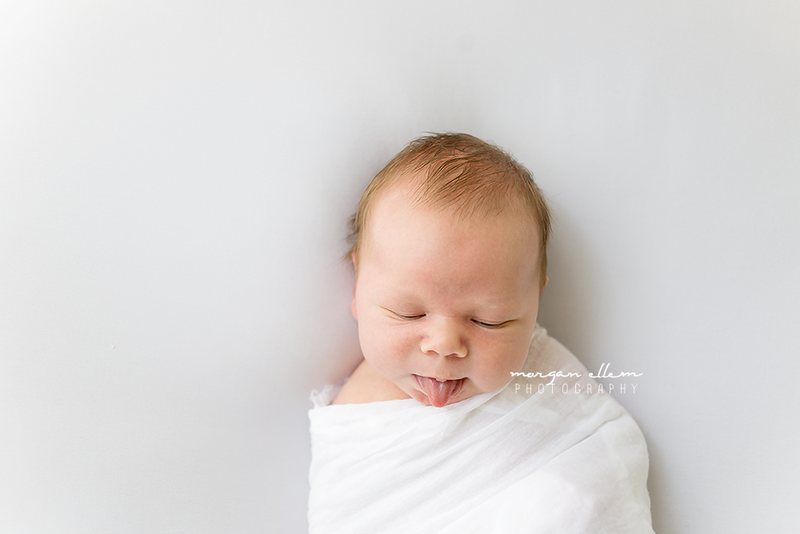 I was amazed by your skill and dedication to getting the perfect newborn images. They are memories that we will really treasure.